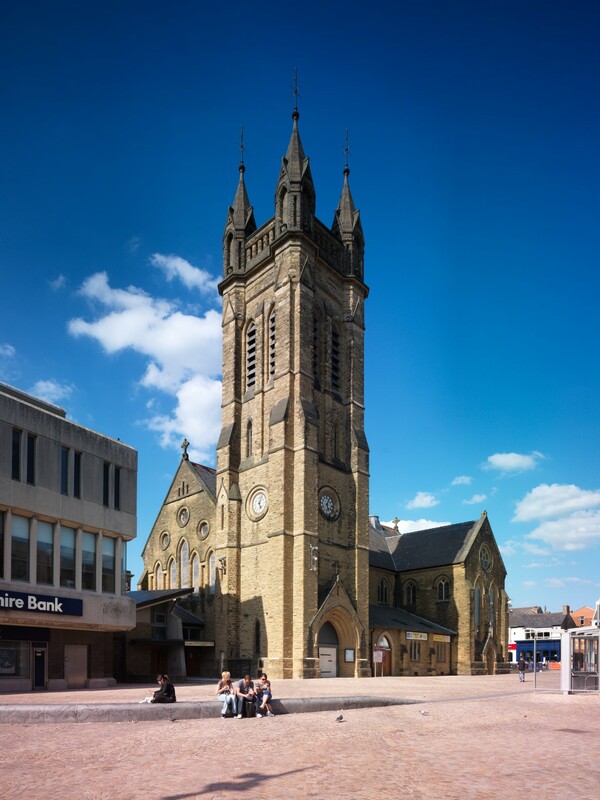 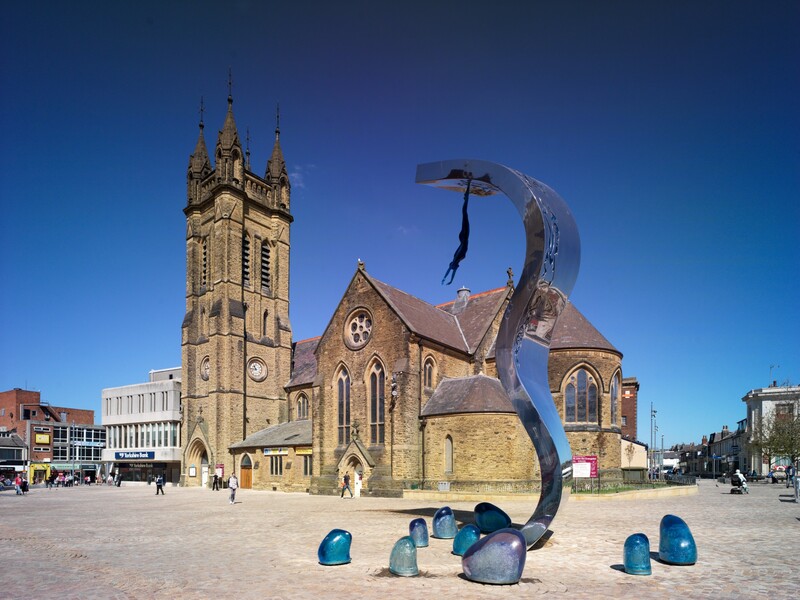 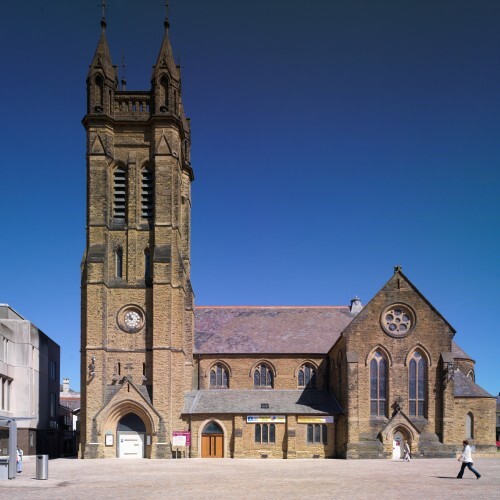 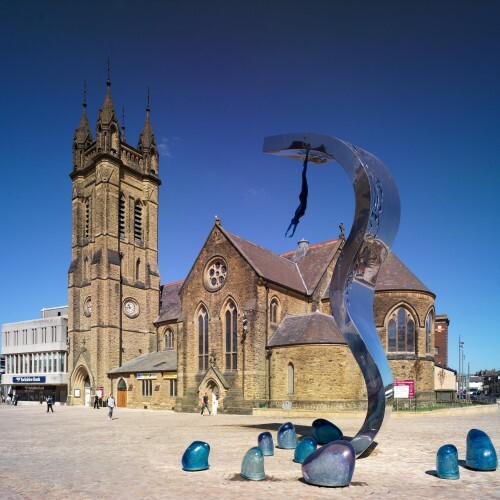 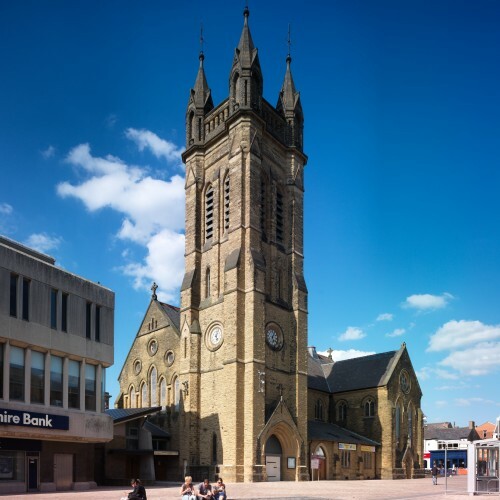 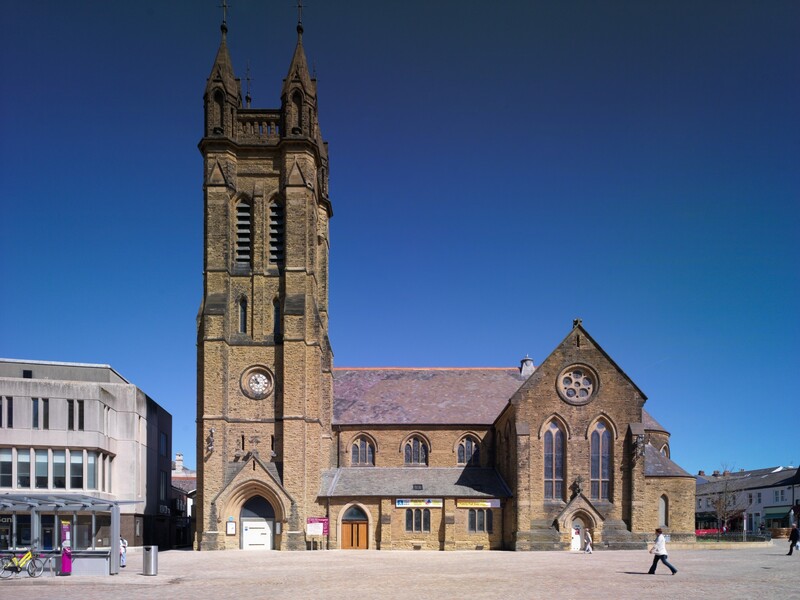 This impressive church is located in the St John’s Square in the heart of Blackpool opposite the Winter Gardens. 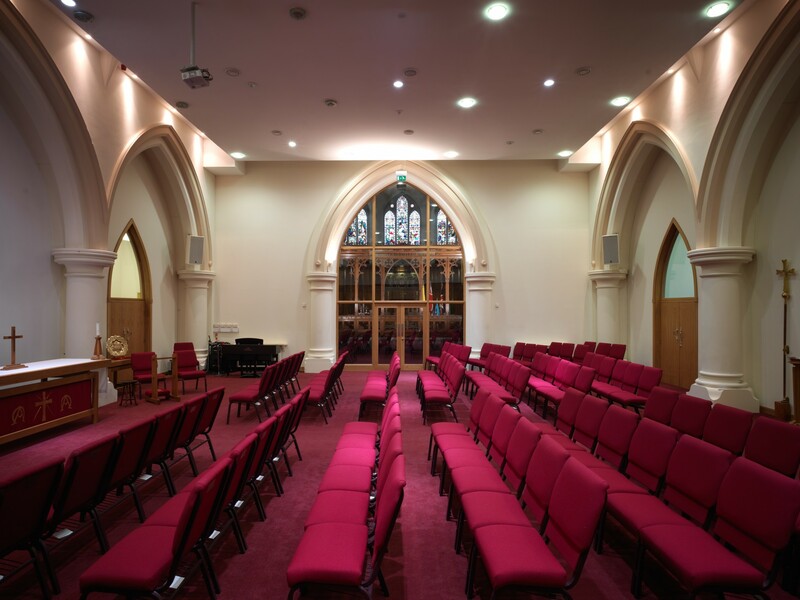 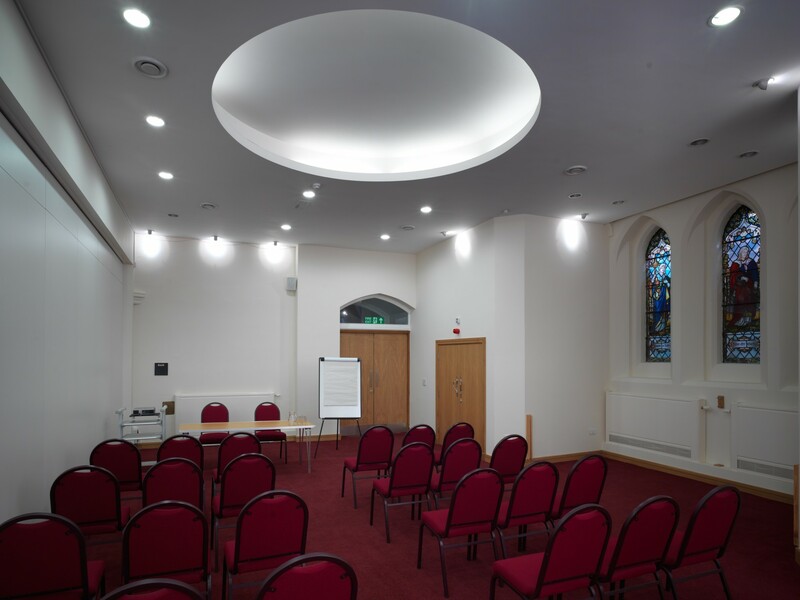 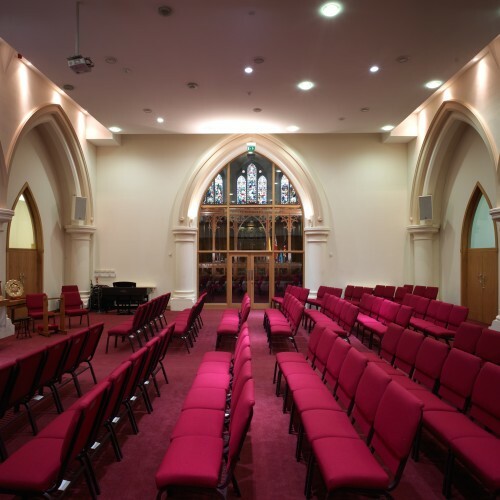 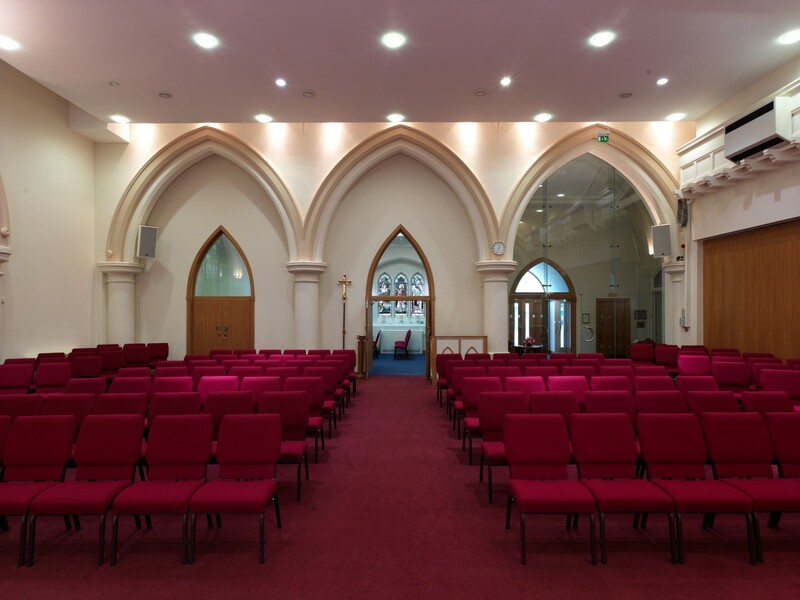 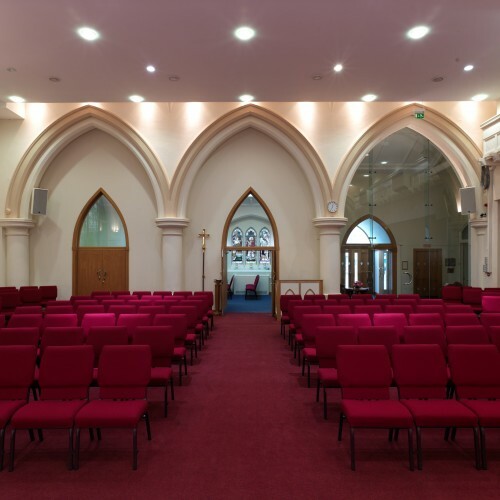 Cassidy and Ashton oversaw the redevelopment of the church to provide flexible meeting space allowing the church to generate additional income. 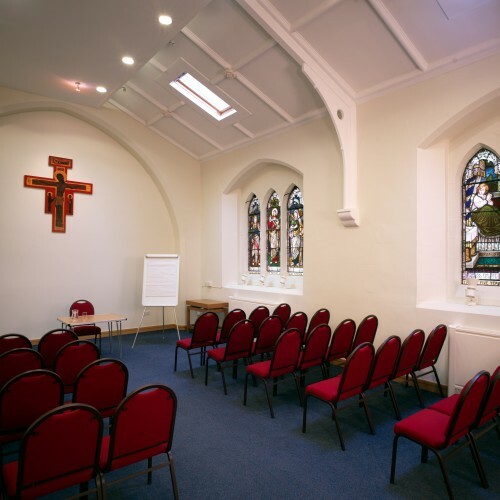 St John’s Business and Community Centre offers a unique setting for meetings, staff training, conferences and Annual General Meetings. 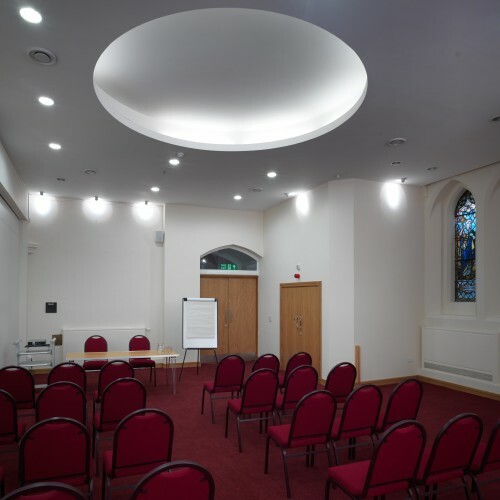 The centre’s facilities can accommodate meetings of less than 10 through to a maximum of 150, from small gatherings to larger events such as public exhibitions and consultation events. 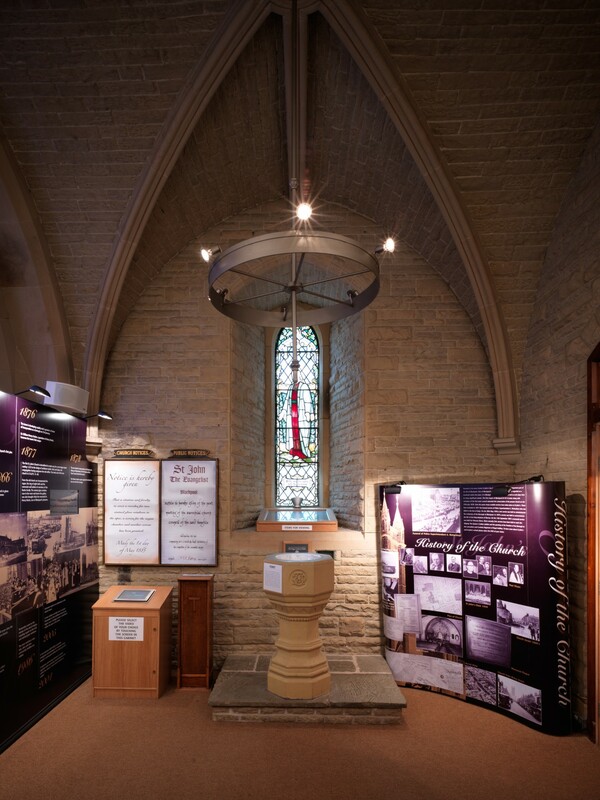 This project also included the demolition of a Second World War air raid shelter which had reached the end of its useful life. 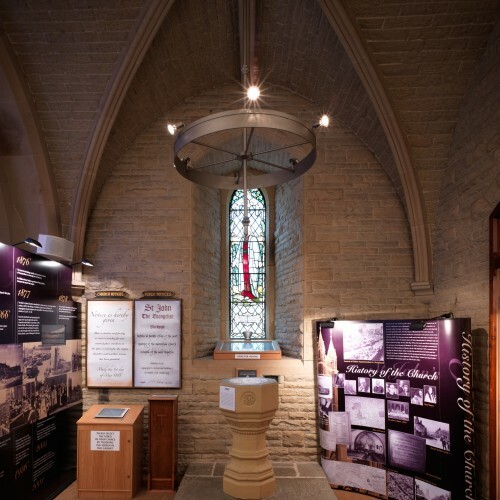 On the same site and attached to the existing Church a new two storey shelter for the homeless was created. 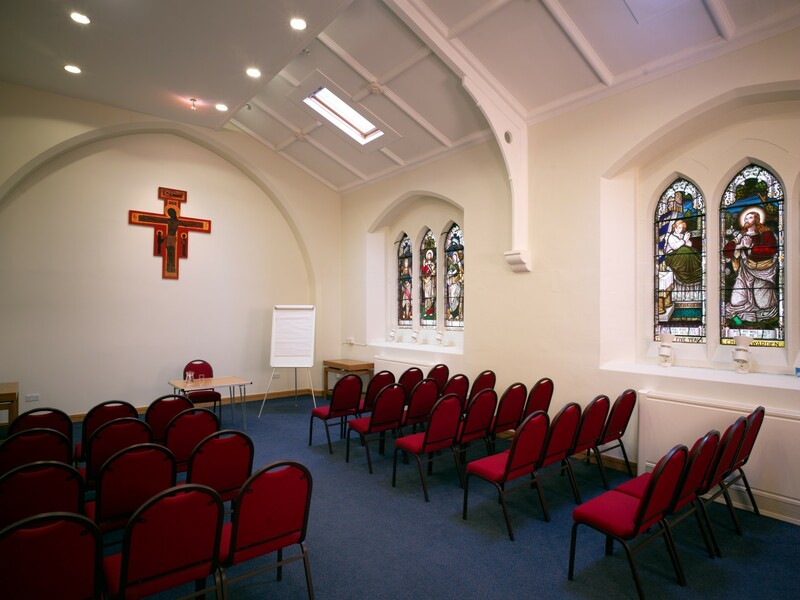 The shelter provides first floor overnight accommodation to sleep 10 people with a fully equipped kitchen, showers and WCs. 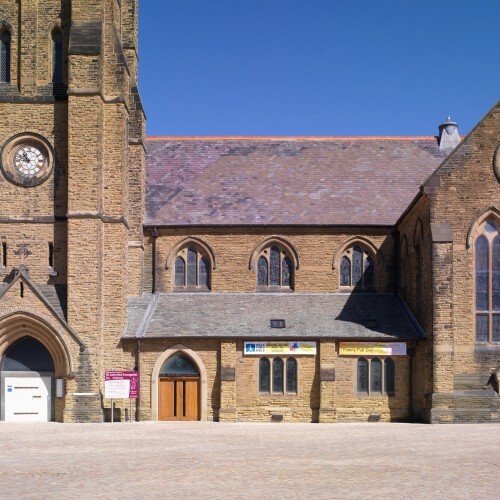 At ground floor the building adjoins the west end gable of the grade 2 listed St. John’s Church and extends to form community facilities for the Church.